I took the flower pic down below for the yellow theme at live every moment today, but then I decided I liked the yellow pancakes better. They were so yummy! I was hoping a butterfly would decide to visit while I was out with my camera, but no luck again. I most definitely would never do this, but it was fun to watch at the beach. 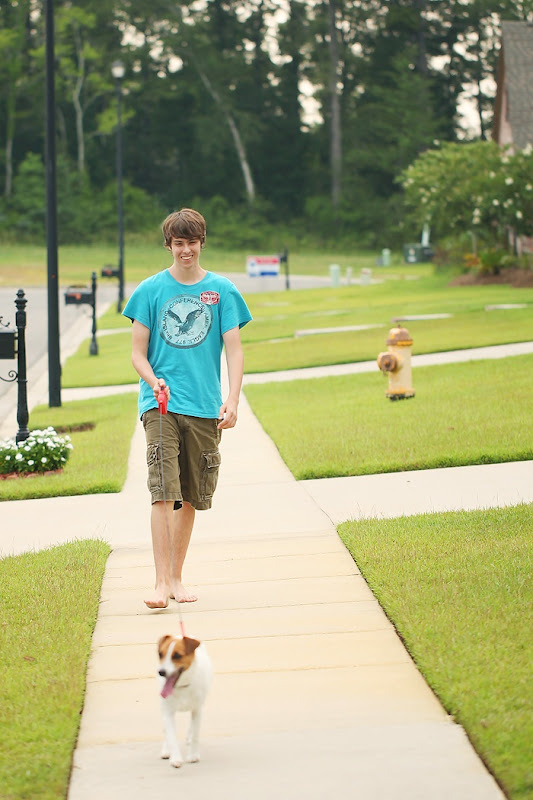 I guess I shouldn't use an aperture of 2.8 if I want the dog and the boy to be in focus. Your pancakes so look yummy! I love the shot! I love all of your photos today - but come on now, I'm stuck on those pancakes! Those pancakes look really yummy, I love the yellow flowers too! Both the pancakes and the flowers remind me of smooooooooooth butter. Like all your pictures. Really like the one of the glider, but I am with your I would never do this. Have a great day! Hot pancakes dripping in butter with a little sugar and a drizzle of lemon juice.......... oh yummy. 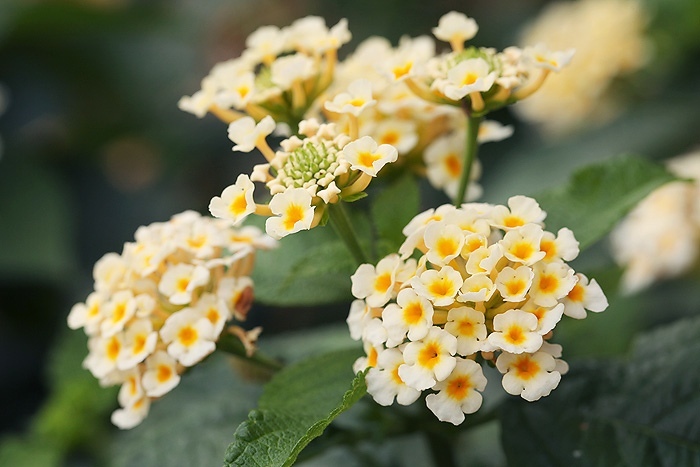 Lovely shots especially of the lantana - I would have thought that the butterflies would have gone mad for those blooms. the photos are all wonderful in here. i love the pancakes! Those pancakes look delicious. Also love the mix of patterns, with the plate and table cloth. OK, the pancakes made me very hungry! And yes, I'd love to get up there, but I'm too chicken. Mason looks so cute walking the dog, but when doesn't he look cute? 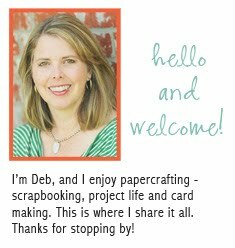 GREAT shots Deb, I enjoyed each one. All very different shots and all very good. My favorite is the last. Those pancakes look delicious! 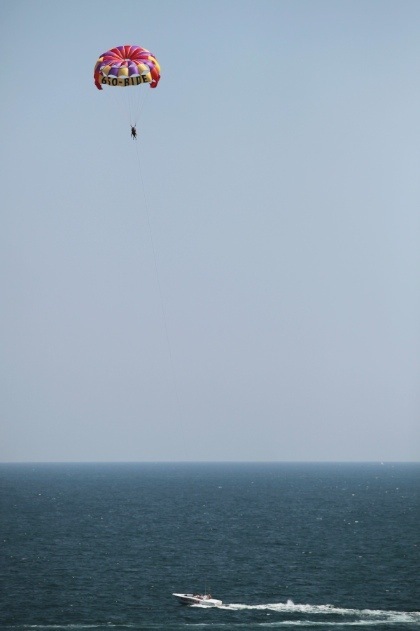 I would love to parasail over the ocean one day too! Not too mention your dog is precious!! Those pancakes look delicious! I can't make pancakes (or scrambled eggs) to save my life. I always burn them. I almost never eat pancakes, but that pic has got me wanting some. I think boy in focus and dog out of focus makes kind of a cool effect...might be nice the opposite way too. Awesome photos. Those pancakes look delicious. I really like that last photo too. Love your pancakes...they look different then ours....but also yummie! They are all great- but my fav is the last one- those mailboxes are so pretty! Love your pancake shot, so fun and different! Great shots! You wouldn't parasail?! Come on. ;) I really like that shot, too. The colors are great. I love your eye for detail! And your yellow theme...love how you captured the simple everyday pleasure of yummy pancakes and that beautiful flower. Those yellow flowers are beautiful! 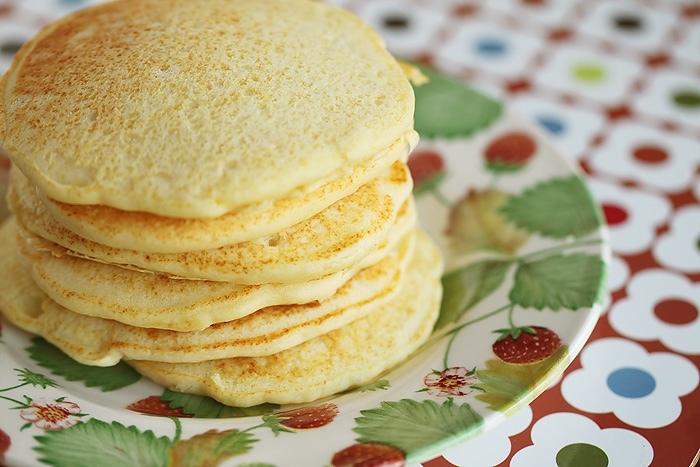 The pancakes look great, but I'm really digging that retro looking tablecloth. I haven't had pancakes in sooo long! They look wonderful! These are lovely photos. The flower shot is great! i'm pretty sure i need the recipe for those pancakes. they look SOOOO yummy!